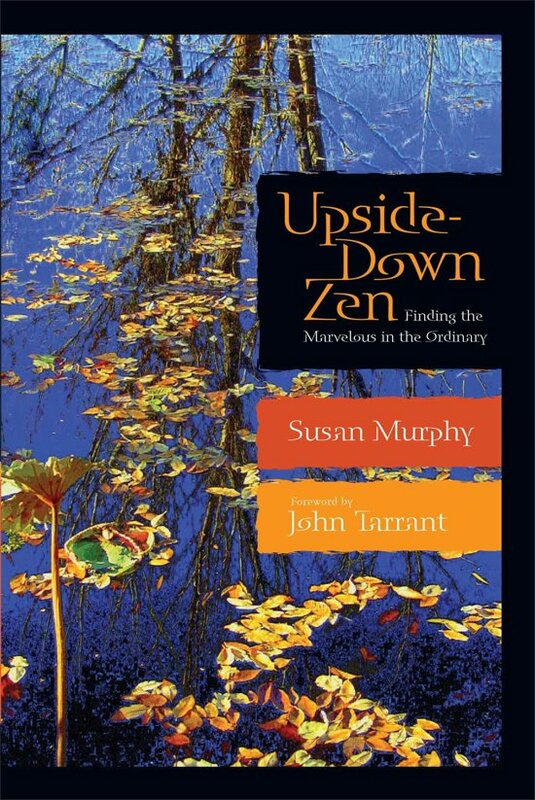 Upside-Down Zen invites readers to explore the vivid spirit of Zen Buddhism in fresh ways. Recalling, in another vein, the warm, lyrical style of Lin Jensens Bad Dog!, author Susan Murphy offers a multifaceted take on the spiritual, grounded in the everyday. She uses her skills as storyteller, filmmaker, and poet to uncover the connections between Zen and Western cinema, as well as between Zen and traditions as diverse as Australian aboriginal beliefs and Jewish folktales. In the process, she finds spirituality where it has always belonged ? wherever life is happening. 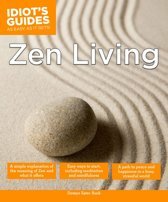 Murphy helps readers make sense of Zen koans, the often oversimplified and misunderstood teaching stories of the tradition, and highlights their wisdom for any reader on the spiritual path. 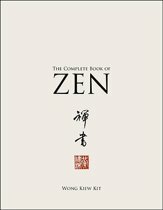 A strong new voice in Western Buddhism, Murphy speaks for the many ?unrecorded women of Zen while bringing a lively, literate approach to a sometimes daunting genre.